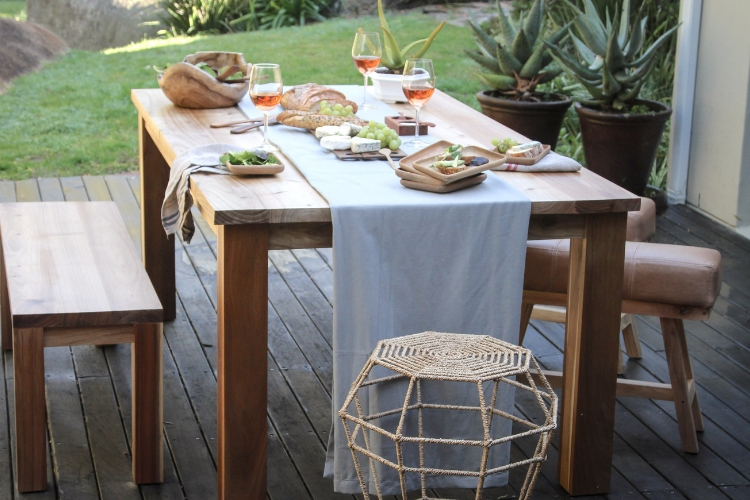 Make the most of the warmer weather by taking your gatherings outside. Think patio parties, weekend picnics, drinks on the porch and endless spring evenings on the stoep. 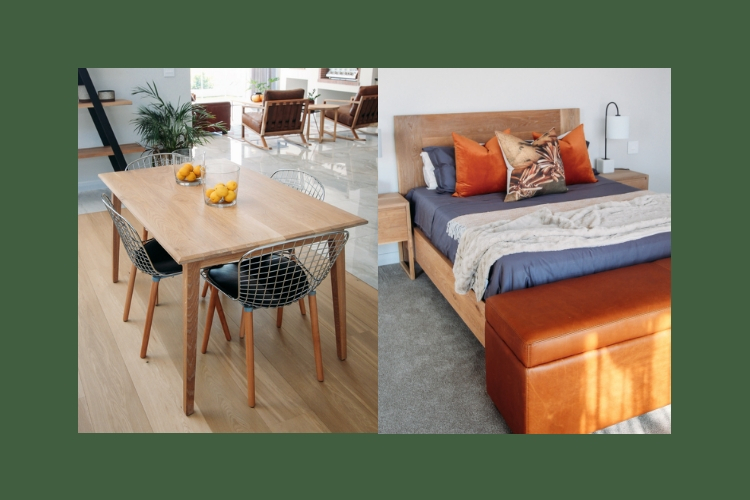 Our Linear Table, Linear Bench, Ruggens Dining Table, Ruggens Bench and Painter’s Bench are ideal furniture picks for the occasion. 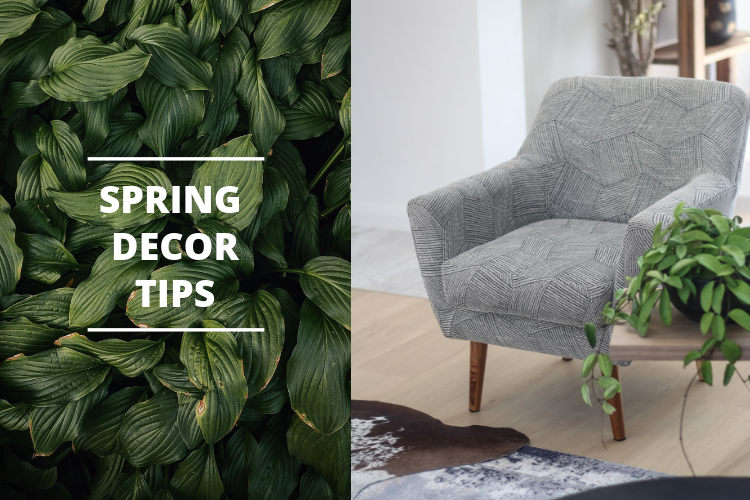 It’s that time of the year when the clutter starts to creep up on you and put a spring-cleaning-mission into motion. Let’s be honest, organising and decluttering aren’t the most exciting weekend activities, but it sure is worth the effort. 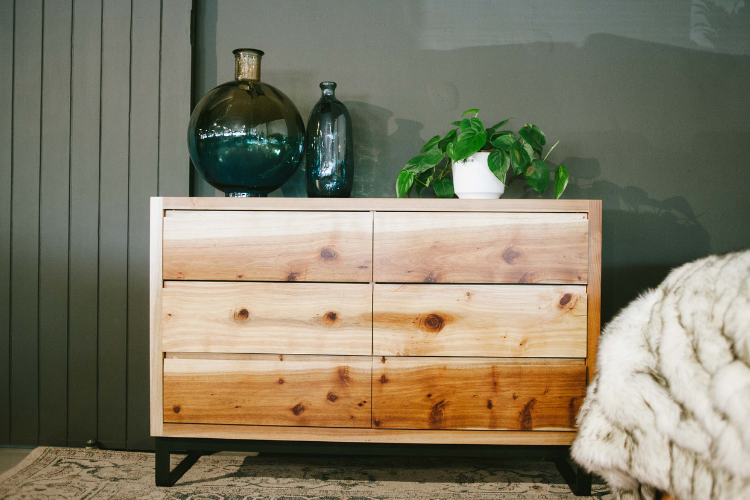 Our Chest of Drawers, A-Frame Bookshelf and Swazi Dresser will make organising a breeze! Nothing says spring quite like plants. 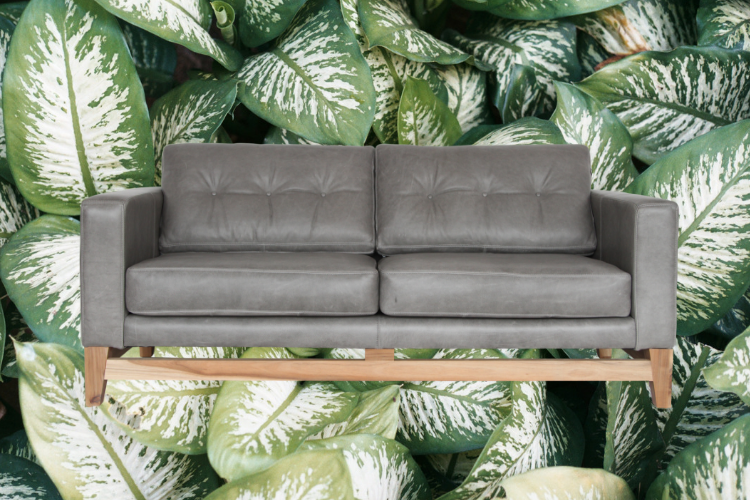 You really don’t need to be a green finger or gardening guru to keep a few indoor plants alive. Opt for waterwise, easy-to-grow options, such as succulents, anthuriums, snake plants and rubber trees. 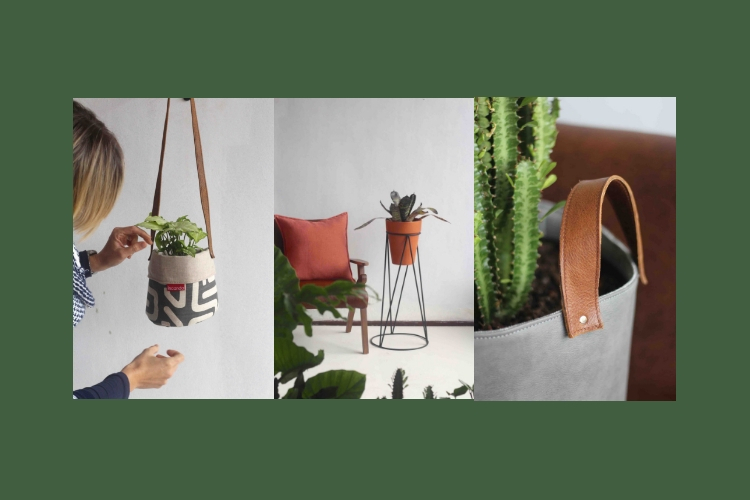 To make your green beauties even more attractive, choose interesting plant holders, pots, planter bags and planter wall displays. 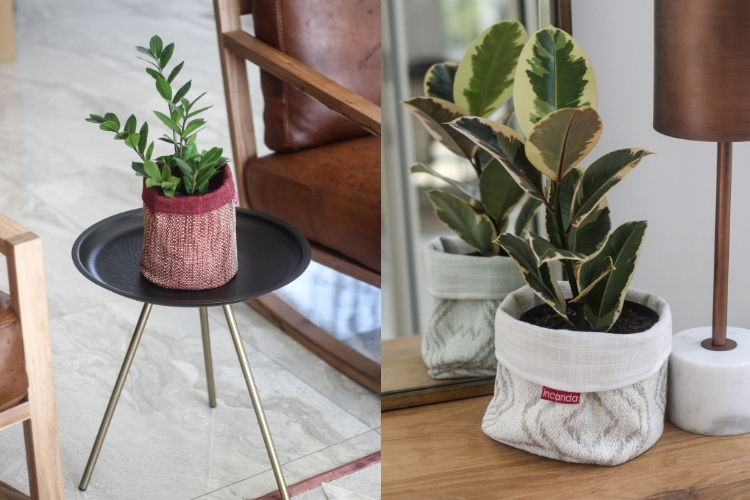 Visit an Incanda showroom near you to view our selection of plant accessories. 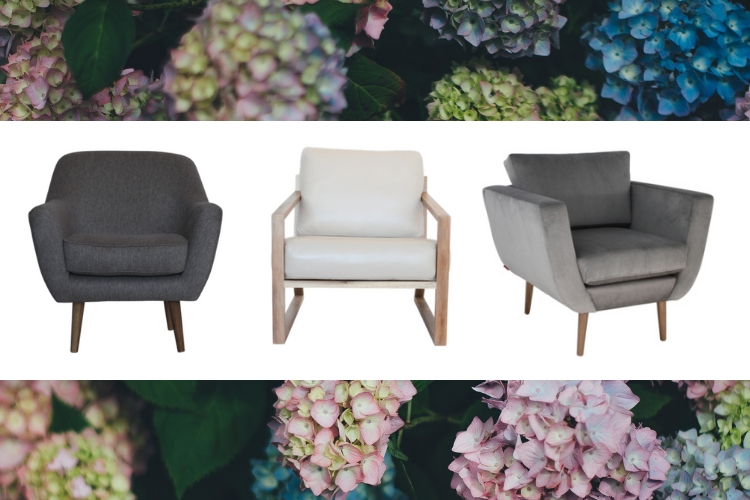 Spring is an ideal time to add fresh, contemporary furniture pieces to your home. You’ll have enough time to arrange and live-in the furniture before the festive season, with all its guests and gatherings, arrive. 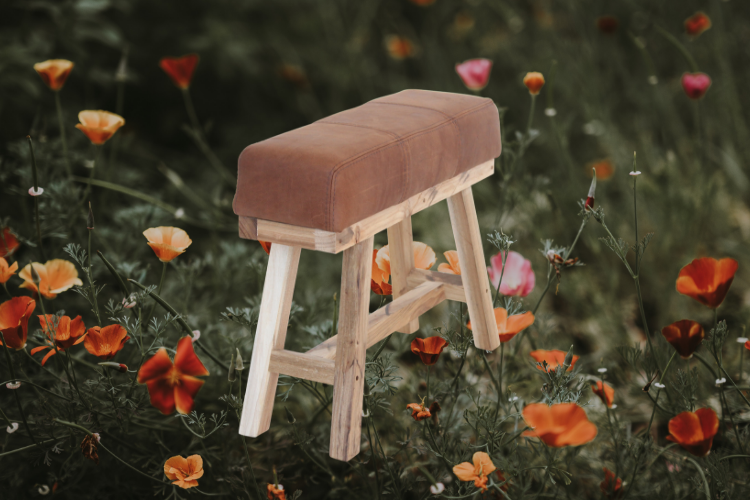 Have a look at our Woodstock, Clarens and Constantia chairs and Cape Town, Woodstock and Caledon couches. If there is ever a time to experiment with colour, it is springtime. 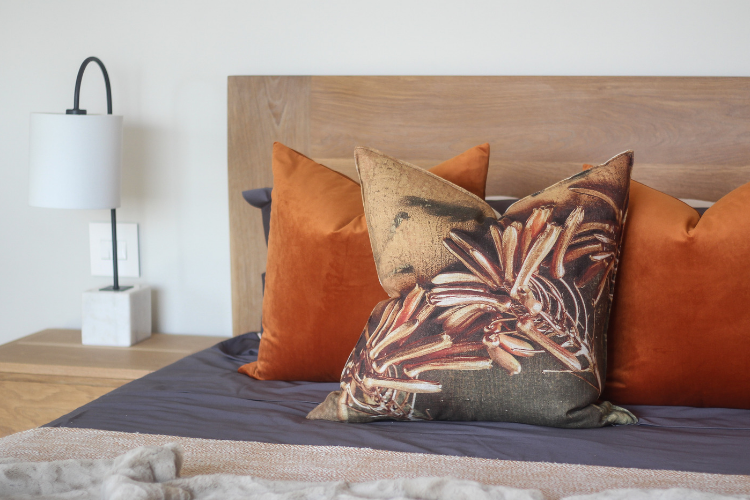 You don’t have to completely rework your interior scheme to introduce colour into the mix; rather opt for small changes and accessories to brighten up your living space. How about these lemons in glass vases? It’s simple, striking and affordable! Or maybe a set of new cushions? This entry was posted in Blog and tagged furniture, Home decor, home styling, leather furniture, Spring, wood furniture.